Let's make your dream home a reality. We pride ourselves on our tight knit team's ability to provide our clients with concierge service. If you're looking to buy a home, find out what we can do for you. 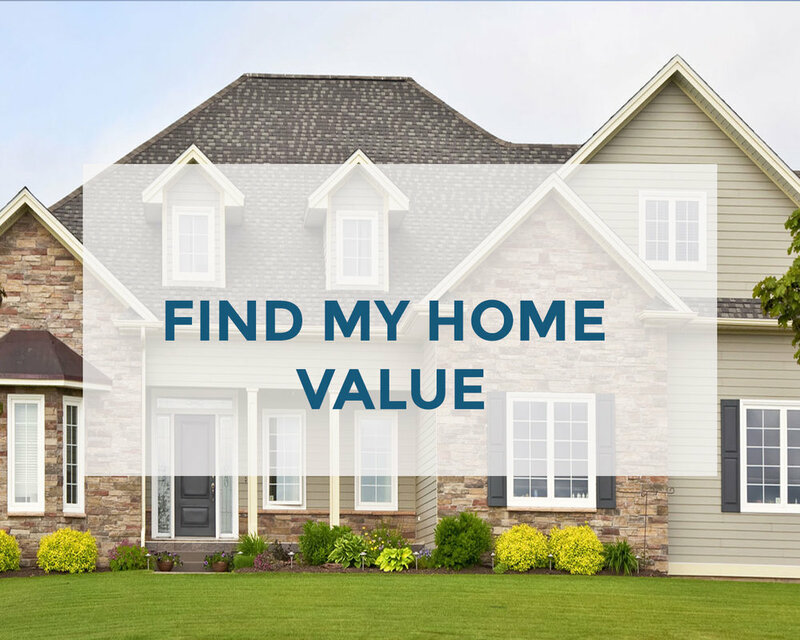 If you're thinking about selling your home however, you're not even sure how much you could list it for- we offer complimentary home estimates. Great staging can be the difference between an on the fence buyer and a hard offer. Therefore, we offer our listing clients complimentary staging. We want to help you prepare for when the buyers come out in force. Free offers, new listings and nieghborhood updates right to your inbox.